For more photos check Gallery. żˇ¤ˇ¤¤źĚżż: Eucetonia pilifera, Eudicella schultzeorum green form, Pachnoda thoracica. 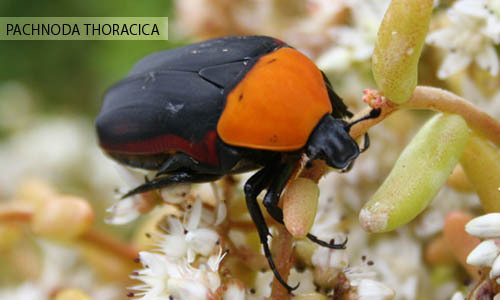 żˇ¤ˇ¤¤źĚżż: Mecynorrhina ugandensis (green clypeus), Megasoma punctulatus. żˇ¤ˇ¤¤źĚżż: Chalcosoma caucasus, Hexarthrius parryi, Odontolabis dalmanni, Odontolabis ludekingi.